Marudhar Express is an Indian Hindi language drama film. Directed by Vishal Mishra and produced by Raj Kushwaha under the banner of Atharva Motion Pictures & Raywings Entertainment. The film features Kunaal Roy Kapur, Tara Alisha Berry & Rajesh Sharma in lead role. 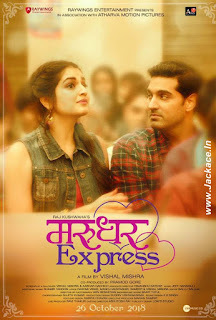 Marudhar Express released worldwide on 12 April 2019. 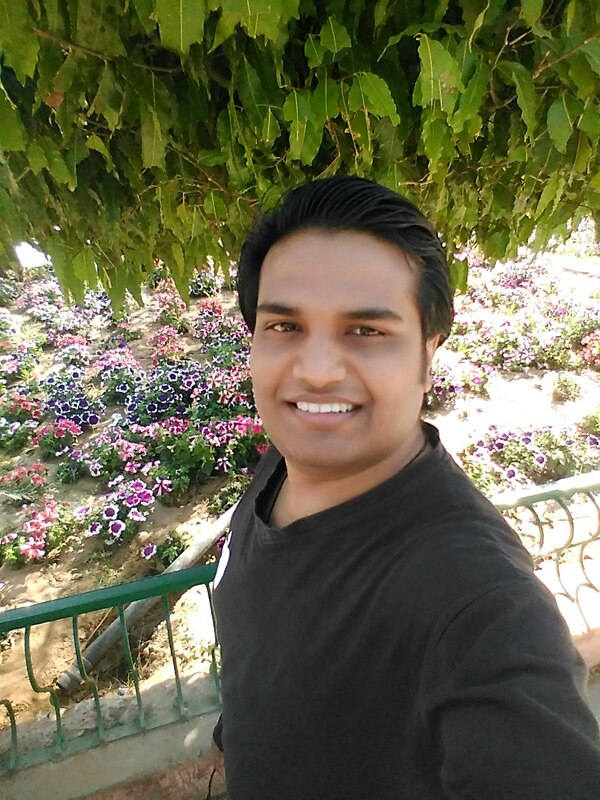 Marudhar is the son of his tyrant father, Ashok Pandey. Straight as an arrow and boring as an oyster, Marudhar trudges along in his life, one hopeless day after the other. But Ashok has marriage plans for him and he won't have no for an answer. What follows is a comedy of ridiculous proportions as Marudhar marries the sweet and pretty Chitra from Lucknow. With no experience in dealing with women, let alone a wife, Marudhar embarks on an emotional and equally hilarious journey as he tries to find his feet amidst love, life and family. No Comment to " Marudhar Express: Box Office, Budget, Hit or Flop, Predictions, Posters, Cast, Release, Story, Wiki "